As a full service Towing & Recovery company, we offer a wide range of professional 24 hour towing services. Panic Recovery is a full service towing & recovery company with the tools, knowledge & team needed to provide professional services throughout the Savannah, Georgia area. Rain or shine, we are here to help you move your vehicle or equipment as needed in a timely and professional manner. Most of our drivers ride as well so you can rest easy knowing we understand how important your motorcycle is to you. We offer various roadside services from jump-starts to roadside towing so contact us for more information. 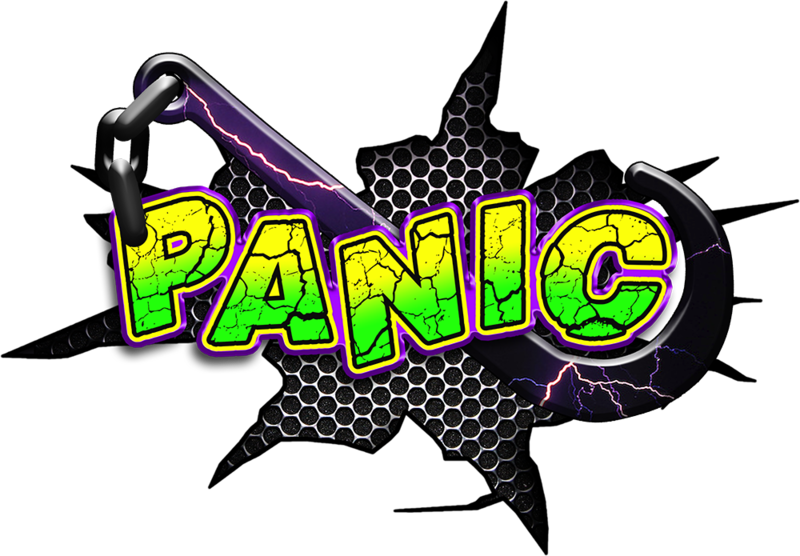 When life strikes and you need a local team to help you through it, look no further than the professionals at Panic Recovery. Let us help you with a prompt & safe transport of your property, to or from the many sales facilities in our area. Need help safely moving something safely to or from a repair facility? We have the right equipment for just about everything.